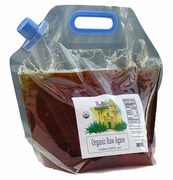 Agave nectar used whole or as an ingredient to sweeten your product will differentiate your product from the competition while providing the benefits and added value of an all natural fructose sweetener. 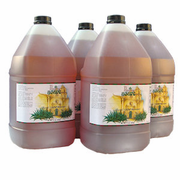 *Please contact us to discuss your needs and how our premium all natural fructose agave nectar can benefit you and your customers. 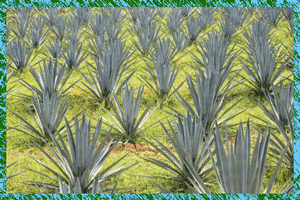 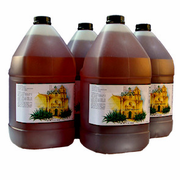 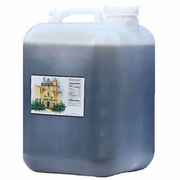 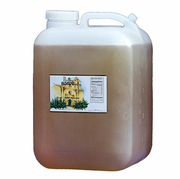 Agave Nectar is available in wholesale, foodservice and retail sizes. 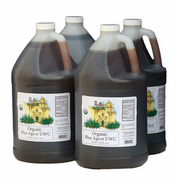 *Click on an image to order or learn more.